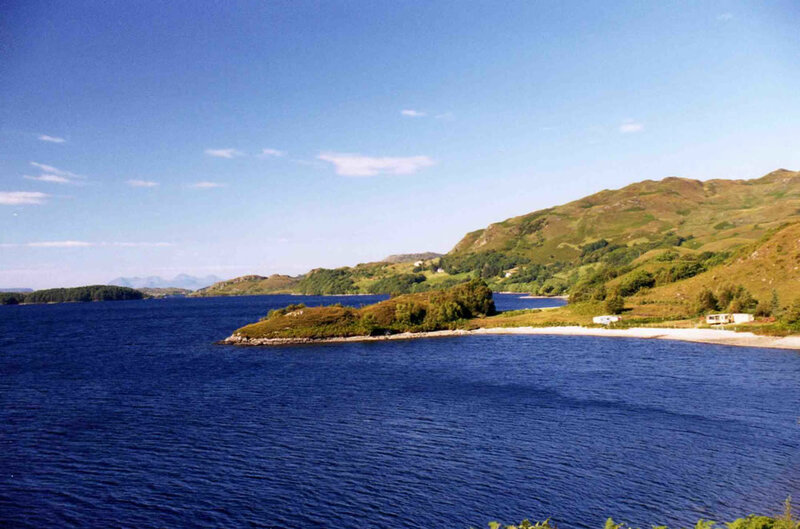 Loch Morar is one of the great oligotrophic (nutrient poor) lochs of Britain. 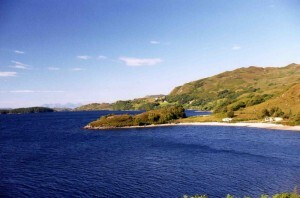 The low nutrient levels of the loch are largely the result of the type of geology that surrounds Loch Morar, but other contributing factors include the loch’s great depth, and the virtual absence east of the islands of shallow, sheltered water where conditions for nutrient accumulation, uptake and nutrient cycling, fixing and generation can take place. Loch Morar is unique amongst the great glacial-valley freshwater lochs of Scotland to have virtually no human sources of nutrient enrichment from farm discharges or similar. 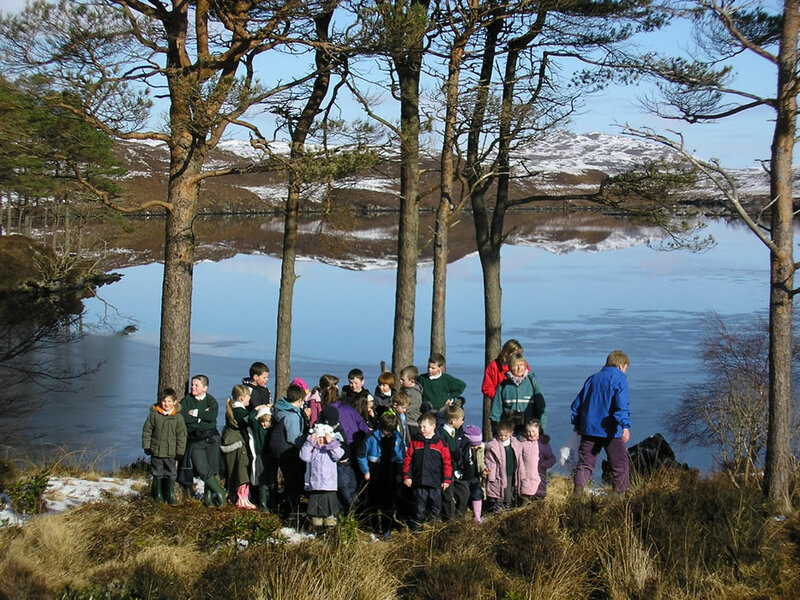 There is no forestry within close proximity to the loch either, and there is now only a low level of sheep hill-grazing, both of which if conducted intensively might otherwise result in fertiliser and nutrient enrichment of the loch. Critically, Loch Morar is maybe the only large freshwater loch left in Scotland that does not have any fish-farming activities on it, which could otherwise cause the introduction of a waste effluent (sewage) pollution source comparable to that of a village or small town. Loch Morar’s location only one mile from the Atlantic coast and its exposure to the prevailing winds from the southwest result in the surface water of the loch rarely being calm for long. The wind’s agitation of the loch’s waters combined with the flow of water from the numerous burns that cascade down the surrounding hills and one large river, as well as deep currents generated by heat transfer between warmer and cold water, result in mixing of the loch’s waters throughout the water column, from the surface to the depths. Year-round mixing results in reduced potential for long periods of stratification of the water column, where a band of noticeably warmer water would otherwise sit on top of cold water. Typically the warmer surface water of lochs are the productive zones, where light can penetrate for plant photosynthesis, and where there is transfer of oxygen and carbon dioxide as well as nutrient cycling. The combined physical and nutrient conditions of Loch Morar result in varied ecology, which can roughly be divided into shallow water ecology and deepwater ecology, much the same as for an ocean. The shallow ecology of Loch Morar includes the waters of Home Bay, the Islands, Camus Rubh the western end of the loch in general, as well as the narrow, fringing band of submerged and shelving topography that extends from the shore to the drop-off into the depths of the glacial trough.